X-Ray recycling is an on going process. Yearly purges of x-rays from years gone by provide much needed storage space in document storage facilities across the US. Many doctors, dentists and veterinarians are switching to digital imaging and will need to store the electronic media, which will need less space in the future. With the future of imaging trending from the wet process sheets to electronic imaging future documents will be stored on hard drives, CDs, and other electronic storage devices. These files will still need to be kept and available for many years until they too are free to be destroyed. 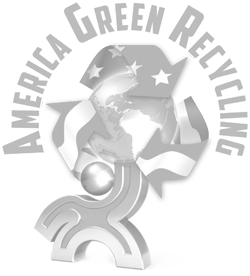 America Green Recycling provides complete x-ray recycling services from pick up to completion. 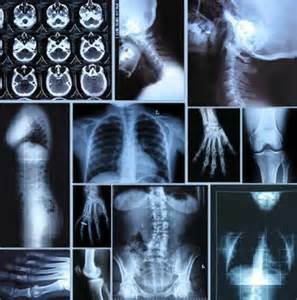 America Green Recycling offers the best quotes and prompt payment for your x-rays. Call or stop by our website for more information.